At GraduateWings you can undertake full length numerical, verbal, logical, inductive and diagrammatic reasoning practice tests to prepare yourself for your upcoming online assessments. 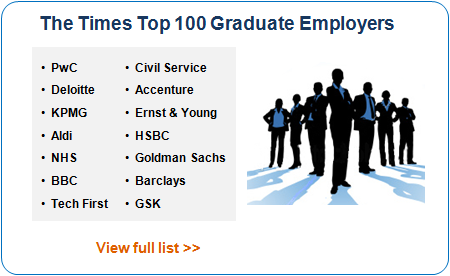 Scroll down to learn more about how GraduateWings can help you to succeed. Why practice for Aptitude Tests with GraduateWings? 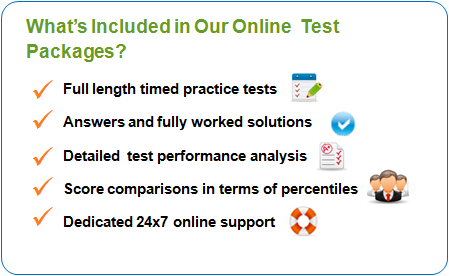 GraduateWings provides every test taker necessary practice tests to succeed at online reasoning assessments used by major graduate employers. From intermediate to advanced numerical, verbal, logical or inductive reasoning tests delivered from an incredibly convenient platform you can improve your skills for employer tests in no time. At GraduateWings you can undertake full length online reasoning practice tests that mimic the latest selection tests used by major graduate employers. Our psychometric exercises include advanced numerical, verbal, inductive and diagrammatic reasoning tests that will get you fully up to speed with employer assessments. By systematic practice you will learn how to answer questions in aptitude tests quickly and accurately, improve your skills, abilities and competencies in necessary areas, learn how to avoid major traps and pitfalls incorporated into such assessments and sharpen your exam techniques and strategies. After completing each test, you can check the questions you answered correctly, incorrectly or the ones you left unanswered. Each question comes with fully worked solutions which you can review as many times as you want. 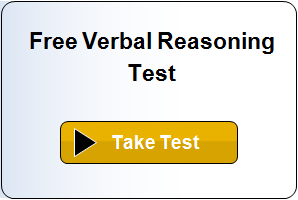 You can also retake any of the online tests as many times as you like. 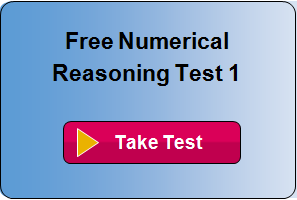 You will benefit from hundreds of real exam questions with fully worked explanations, identical questions to ones used by major graduate employers, assessments constructed by psychometric experts and you will have freedom to retake any of the tests and repeat your practice. You will be provided with raw score for each of the tests which will be compared with score of other candidates in terms of percentiles for you to see how you performed compared to others. Additionally, your performance will be measured in terms of speed, accuracy. Hence you will benefit from knowing how good your score was compared to rest of the people who took the same test, how quickly and accurately you answered questions. We are passionate about aptitude assessments and care about your success. You can always contact us regarding the support you need with your preparation or technical matters and we will be more than happy to help. 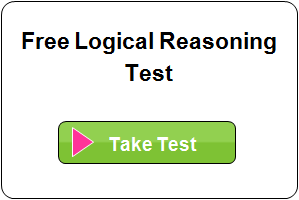 We provide our visitors free online reasoning test tutorials which can be accessed via the below links. You can access each of our free tutorials for numerical, verbal, logical, inductive and diagrammatic tests. Our excellent comprehensive guides attempt to cover basic, intermediate and advanced concepts alike that you should be familiar with to increase your chances of passing employer tests.